According to a recent article on winterization tips, you should clean and replace your furnace filters on a monthly basis. Dirty furnace filters prevent warm air from flowing through the ducts and vents into your house, which makes your furnace work harder and increases your utility bill. By cleaning and replacing your furnace filters on a monthly basis, you will save a little money on your bill and a lot of money in simply preventing the need for a furnace replacement. You can also replace your temporary filters with a permanent filter. Electrostatic or HEPA filters trap around 90 to 100 percent of debris — and they control bacteria, mold and pollen from getting into the air where they may cause illness or irritation. While these filters can cost anywhere from $50 to $1,000, they’re a worthwhile investment that offers long-term benefits. 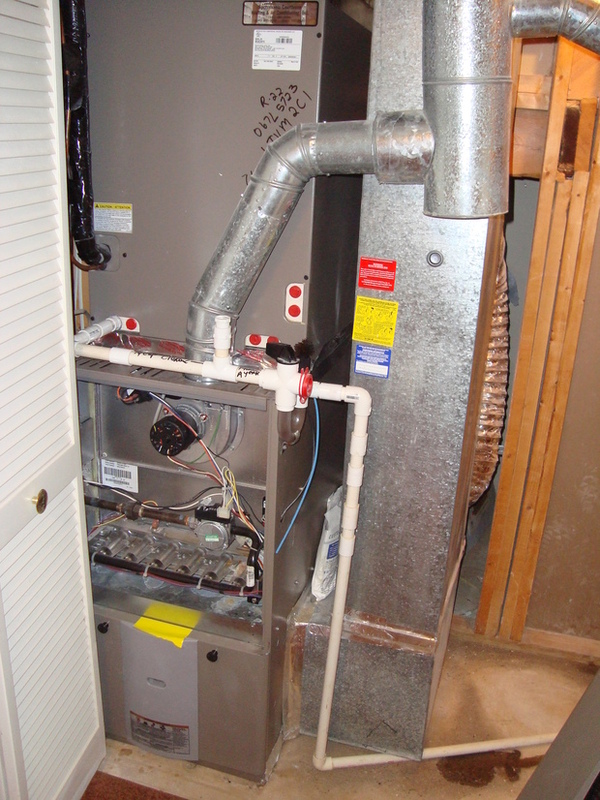 You should have your furnace maintained and repaired as needed. Having your furnace serviced annually can cut its fuel usage by almost 10 percent, which can save you more money on your heating bill. If you didn’t have your furnace maintained by a heating professional in the early autumn, call one now to inspect your furnace and filters for any issues. A professional will also look at your radiators and elements for any dust, breaks and other problems and fix them as necessary. Having this done could save you from spending $3,300 to $4,600 on a new furnace or finding yourself in a freezing cold home in the dead of winter. Leaks and drafts in windows and doors significantly compromise the insulation and energy efficiency of your home. Escaping air forces your furnace to work overtime to keep your home warm, which causes it to turn on every five to ten minutes. To solve this problem, a professional can caulk and install weather-stripping around your windows and doors for around $460. 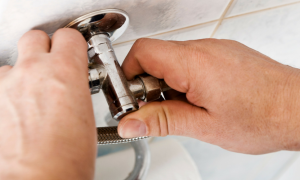 You should also identify and seal leaks around your chimney and any pipes leading into or out of your home. 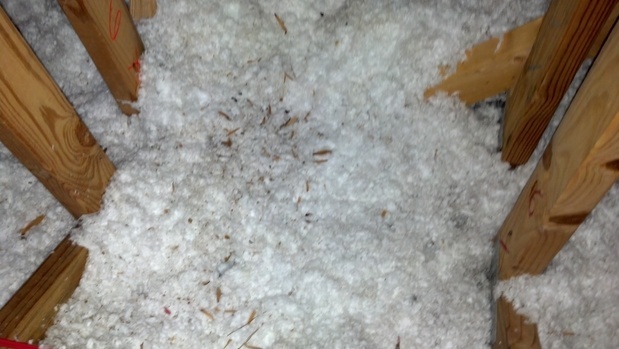 Your attic’s insulation should be between six and 13 inches of loose fill or seven and 19 inches of fiberglass. Measure how much insulation you have; if it’s below the minimum for the material used, add more to keep your home well-insulated and keep your utility bills down. It’s easier to go with loose fill insulation, as it’s made of a flexible material that can fill crevices and joists. You can rent a blower to lay down loose fill insulation, but it’s complicated, and you run the risk of stepping through your attic. It’s probably easier to have an insulation professional come in to do the work. To conserve energy and save money on your utility bill, you should always turn down the heat when you leave the house. 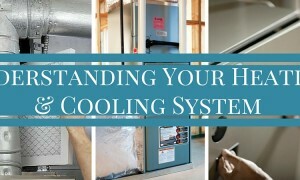 You can save up to 5 percent on your utility bill for every degree your heat is reduced. A programmable thermostat can also help regulate the temperature inside your home, which can save you as much as $200. Talk to your utility company about smart meters to help save money on your utility bills. If you make changes to improve your home’s energy efficiency and insulation and are still seeing expensive utility bills every month, you can call a home energy auditor to go through your home and identify any problems you may have. A professional will know how much energy your home consumes, where your insulation is lacking and what you can do to increase your energy efficiency. Look for an auditor that is sponsored by the government and may therefore charge less for an audit than others. After you perform a complete audit with the help of a professional, you can choose which projects to complete to increase your home’s efficiency.